A revolutionary new trainer designed by Chris Foss. Constructed using traditional techniques and materials, the Wot Trainer requires no glue for assembly and features a choice of tail dragger or trike undercarriage. 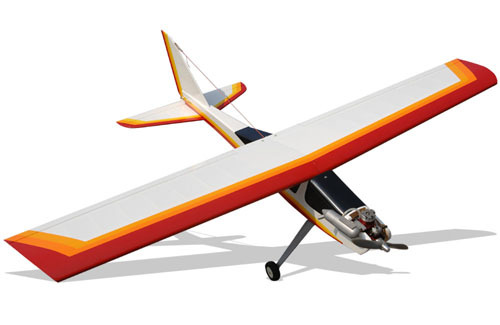 The tapered wing provides exceptional stabilty, perfect for the novice pilot, but with increased control movements and increased power, it is capable of putting on a solid performance of basic aerobatics. 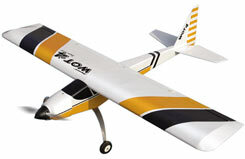 The Wot Trainer is a perfect introduction to the exciting world of R/C flight and has deservedly established itself as the No.1 choice for many club instructors and flying schools throughout the country. 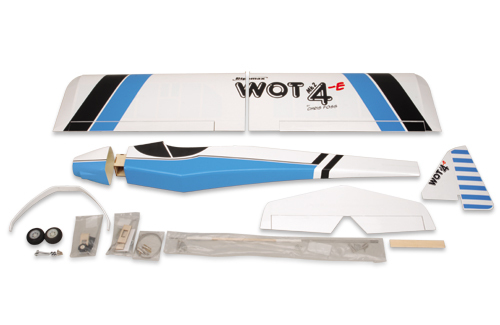 Designed and developed by Chris Foss, the UK's leading model aircraft designer, the WOT 4 Mk2 ARTF is the first Almost Ready to Fly version of his timeless classic - arguably the best of Chris's designs - it has to be the most exciting sports aerobatic models of all time! Its strong, lightweight balsa and ply structure is supplied expertly factory built and finished in heatshrink film, so the WOT 4 Mk2 ARTF is flight ready in minimum time. The model comes complete with durable aluminium undercarriage, pre-painted fibreglass cowl and comprehensive accessory pack including spinner, wheels, tank, linkages and more! • Almost Ready to Fly Version of the Legendary WOT 4 Mk2! • Designed and Developed by Chris Foss • Highly Aerobatic - Sensational Performance o Amazing Low-Speed Manoeuvrability • Factory built and covered fuselage • Factory built and covered wing, tail and fin • Pre-formed aluminium undercarriage and pre-painted fibreglass cowl • Comprehensive hardware package containing spinner, tank, wheels, pushrods, clevises, horns etc. 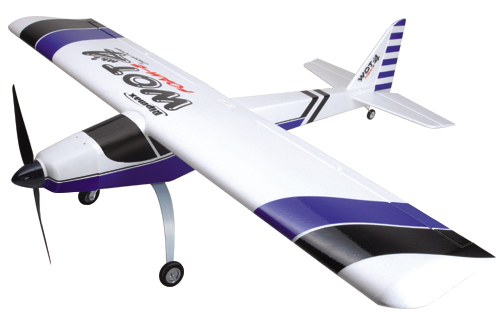 • Full colour, step-by-step assembly instructions In the air is where the WOT 4 excels... it can be flown at little more than walking pace under full control and then push the throttle open and you're rewarded with a sparkling aerobatic performance. One word best describes the WOT 4. Versatile. With reduced throws it's the perfect follow on from a trainer. With the recommended throws it's the perfect sports model with looks, rolls, flicks and spins being well within its repertoire. 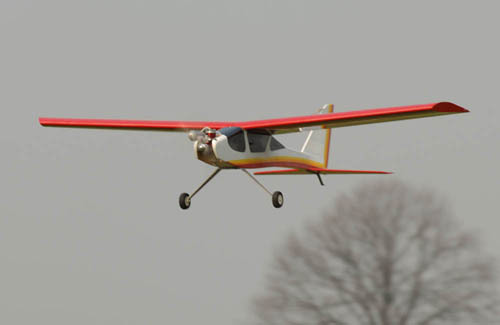 Experienced pilots will want to increase the throws further and, when fitted with a powerful engine at the top end of the recommended range, the sky really is the limit! With terrific vertical performance this highly aerobatic model will satisfy the most demanding pilot. Is there a better stunt model? We don't think so! 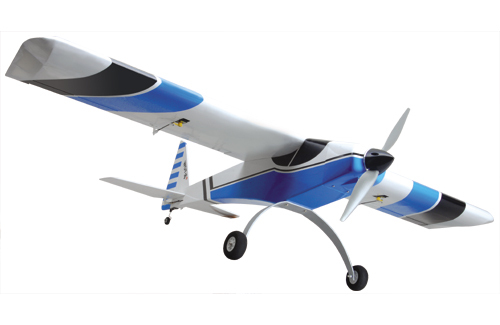 The demand has been growing for a tough yet superbly performing sport aerobatic model - what could fulfil this role better than a scaled down and purpose designed electric version of the famed WOT 4? Developed around popular 3 cell 2100-2500mAh Li-Po battery packs, the WOT 4-E has an amazing performance and is ideal for small field use - or where there are noise restrictions - yet is large enough to hold its own at the busiest flying sites. 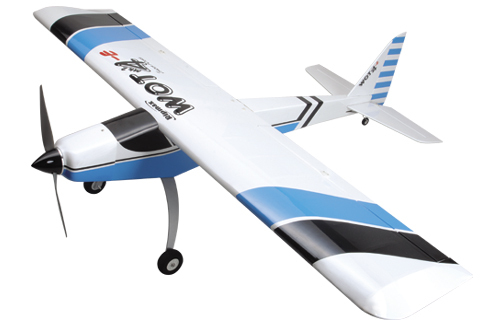 The model is strong and light with the additional benefit of an easy access battery mount with magnetically secured hatch cover � no need to take the wings off with this model! This is not just any foam model! 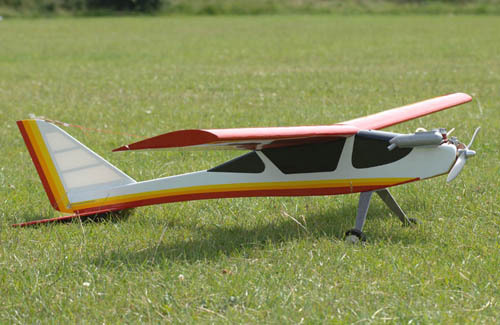 It's a very clever WOT 4 that can be flight ready in under 30 minutes! The beautiful EPO mouldings hide an innovative internal structure that adds strength where needed and locks all the components together. The impressive specification includes a carbon main spar, carbon fuselage spine, shock resistant engine mount, simple battery access and battery retaining moulding, with further carbon reinforcement for the tailplane and ailerons. The four servos, brushless motor and 30A ESC are all pre-installed. Just add a receiver and a 3 cell 2100~2500mAh battery of your choice then let the fun begin! 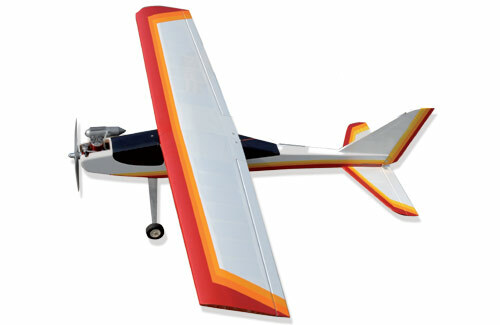 The immensely popular Wot4 Foam-E now comes in FTR format. This means a Futaba FHSS compatible receiver is included with the kit so you only need a transmitter and battery to get airborne! This is not just any foam model! 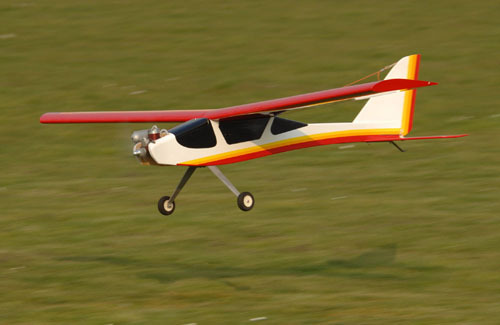 It�s a very clever WOT 4 that can be flight ready in under 30 minutes! The beautiful EPO mouldings hide an innovative internal structure that adds strength where needed and locks all the components together. The impressive specification includes a carbon main spar, carbon fuselage spine, shock resistant engine mount, simple battery access and battery retaining moulding, with further carbon reinforcement for the tailplane and ailerons. The four servos, brushless motor and 30A ESC are all pre-installed. Just add a receiver and a 3 cell 2100~2500mAh battery of your choice then let the fun begin!